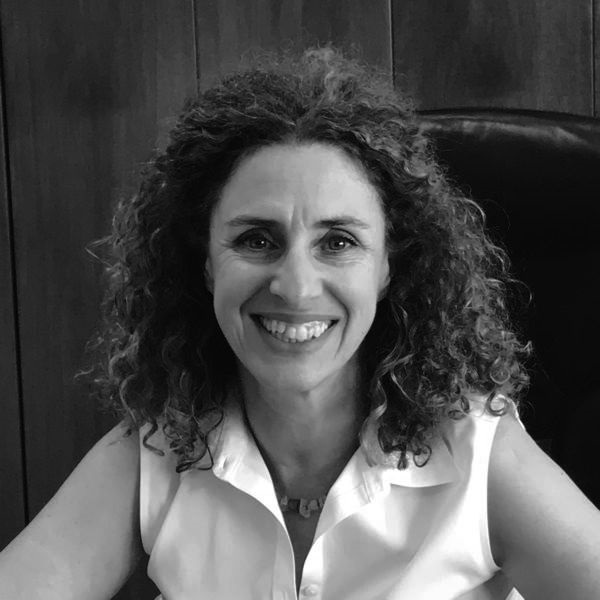 Annita Theocharaki is an archaeologist (UoA 1984). She received her PhD on the city walls of ancient Athens from the University of Athens and has a Master of Arts in International History (LSE 1985). 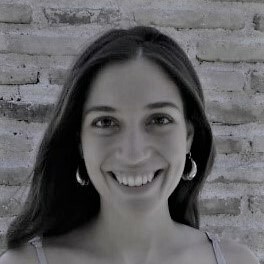 Leda Costaki is an archaeologist working as research archivist at the Gennadius Library and the American School of Classical Studies at Athens (ASCSA). Her academic research focuses on the topography of ancient Athens. Her doctoral thesis is on the intramural roads of ancient Athens (University of Toronto). 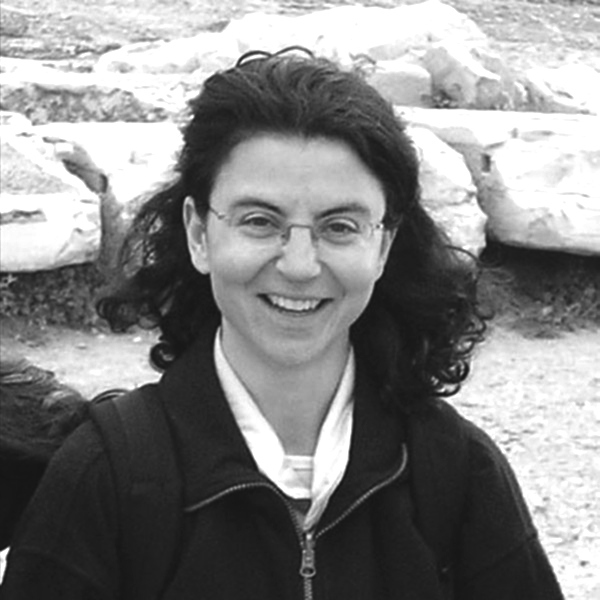 Vada Papaefthymiou is an archaeologist (UoA 1984) with a PhD at the University of Würzburg, Germany (1992). She joined the Ephorate of Antiquities of Athens and is a research associate of the German Archaeological Institute of Athens at the Kerameikos project. 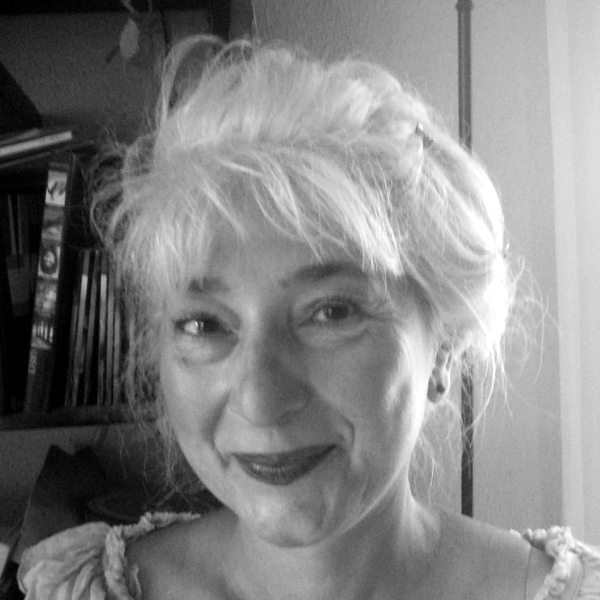 Maria Pigaki is a cartographer (EHESS-Sorbonne 1988) and has a doctorate in Didactic in Cartography and Spatial Analysis (Paris- Diderot 2000). Since 1989 she works in the School of Rural & Survey Engineering at the Department of Topography (NTUA). 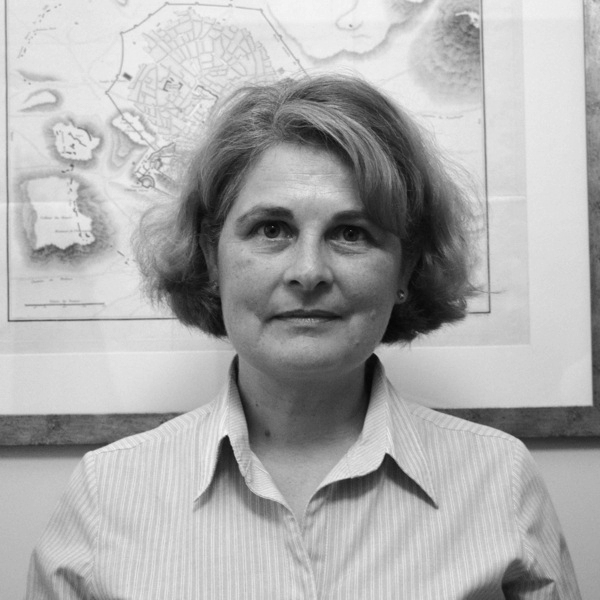 She has taught Cartography and GIS in higher education (NTUA, UoA, TEI Athens, Sorbonne and Paris VII). 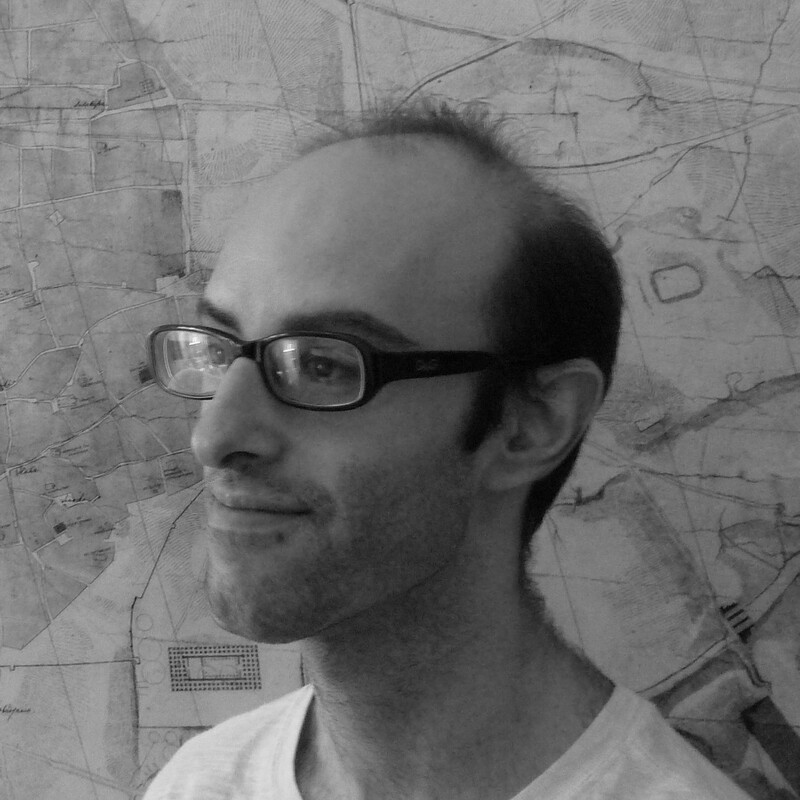 Markos Katsianis is an archaeologist (AUTH 2001) specialising in the application of Geographic Information Systems (GIS) in Archaeology (UCL 2002). He has a PhD in Archaeology (AUTH 2009). He has taught at the University of Peloponnese, the University of Ioannina and the International Hellenic University, and has worked in the Acropolis Restoration Service. He is Secretary of the Greek chapter of the International non-profit organisation "Computer Applications and Quantitative Methods in Archaeology" (CAA- GR). George Panagiotopoulos studied Agricultural Sciences and Agricultural Engineering in Agricultural University of Athens, holds an MSc in Environment and Development from the school of Rural and Surveying Engineering of the National Technical University of Athens (NTUA) and is currently a PhD student in NTUA. 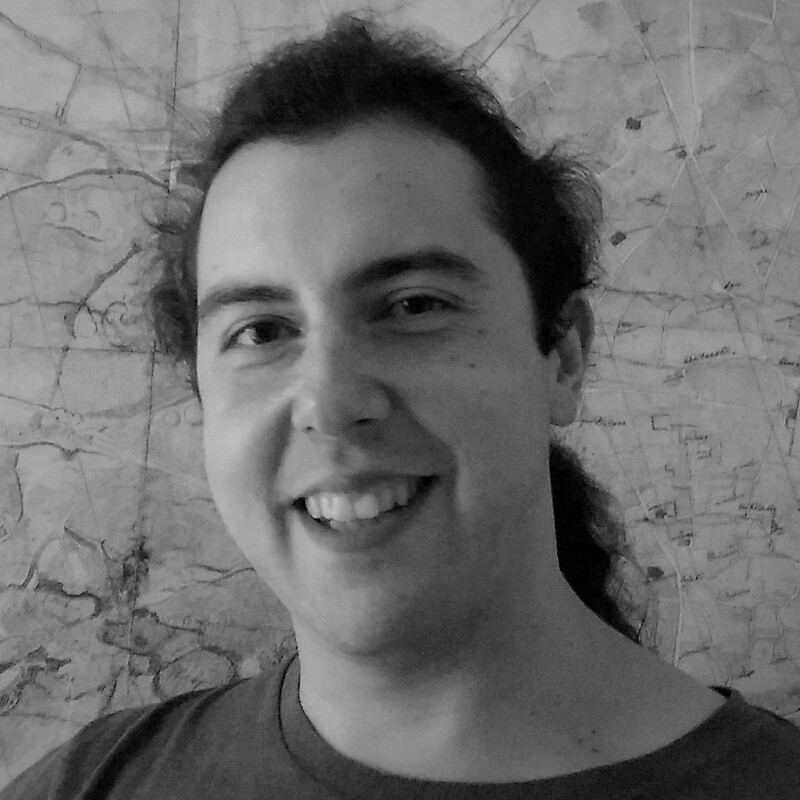 His research focuses on geographical accessibility and spatial analysis, while he has participated in several works of software development, especially for WebGIS applications. Katerina Stathi studied History and Archeology at the University of Athens, obtained an MPhil in Ottoman Studies from the University of Birmingham in the United Kingdom and researches Ottoman Athens (18th - early 19th century) at a PhD level. 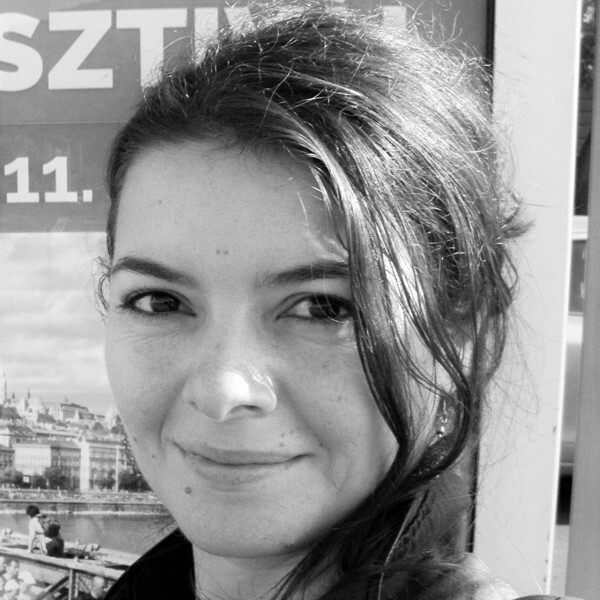 She has worked in history studies and historical cartography research projects at the National Hellenic Research Foundation in Athens, the Institute of Mediterranean Studies in Crete and the Université Paris-Est Marne-La-Vallée in Paris. From 2015 to 2018 she was a teacher at the educational program on Ottoman Athens at the Aikaterini Laskaridis Foundation in Piraeus. 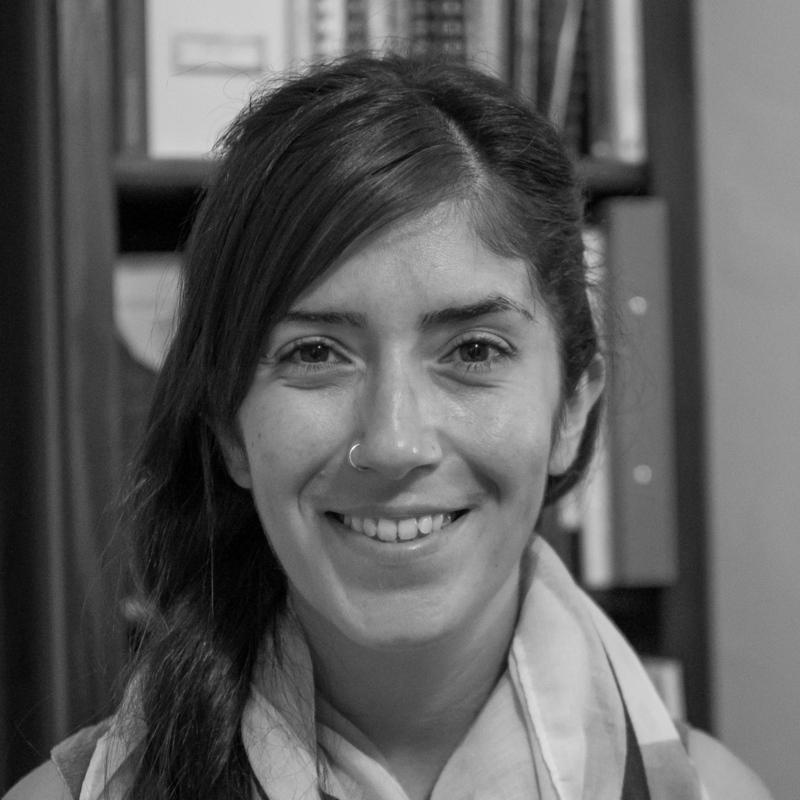 Matina Lambraki studied at the National Technical University of Athens, School of Rural and Surveying Engineering (2009) and holds the postgraduate Diploma "Environment and Development" (2017) from the same institute. She specialises in Cartography, Geographic Information Systems and Satellite Data Processing. Aspasia Tsatsouli studied History and Archaeology at the University of Athens (2013). She successfully completed the courses of the Interdepartmental Master of Arts “Management of Monuments: Archaeology, City and Architecture” and she is currently working on her dissertation. 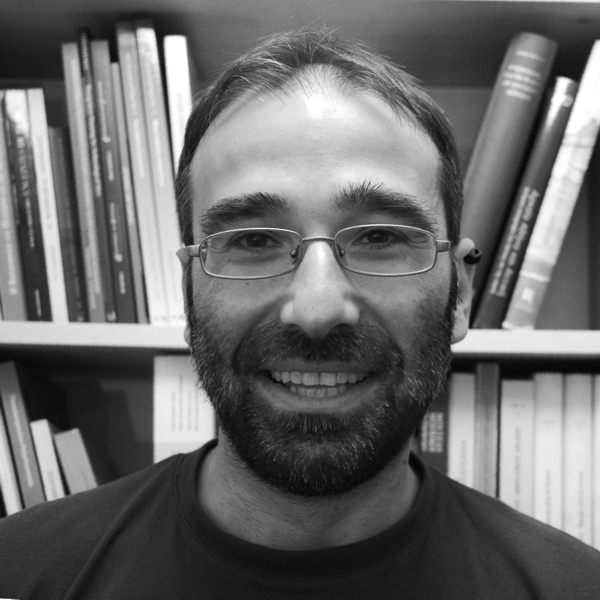 Georgios Chiotis holds bachelor's degrees in Archaeology (2005) and History (2010) from the University of Thessaly, as well as a master's degree in Archaeology (2009) from the "Interdisciplinary Approaches in Historical, Archaeological and Anthropological Studies" program of the same university. He specializes in GIS applications in classical archaeology. He has participated in research programs of the University of Thessaly and the Academy of Athens and has worked for the Ministry of Culture and the Archaeological Society at Athens. 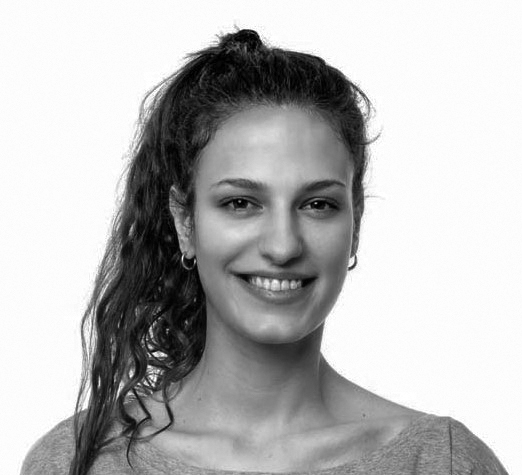 Maria Karagiannopoulou earned her bachelor’s degree on History, Archaeology and Social Anthropology at the University of Thessaly. She holds a Master of Sciences on Archaeological Materials Science (ARCHMAT, Universidad de Évora) and she is specialized in the geochemistry of inorganic materials. She has worked at the National Archaeological Museum of Naples and has participated in excavations in Greece and Italy. 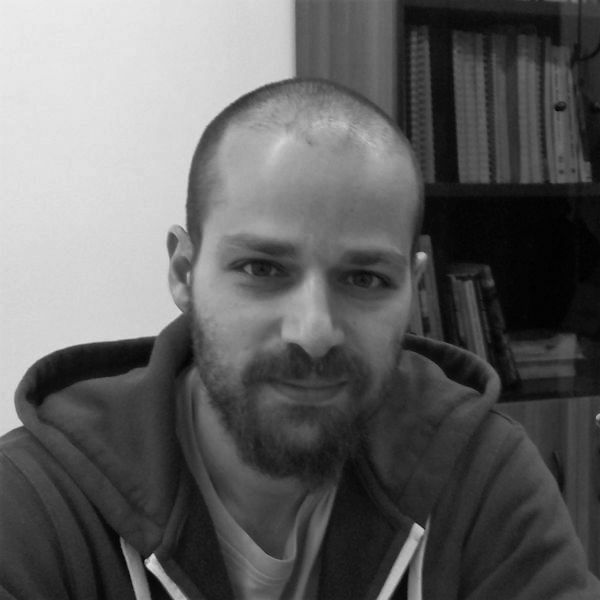 Orestis Goulakos is an archaeologist (University of Athens) and a holder of an MA and a PhD from the same University. He has worked in the Academy of Athens and the Archaeological Society at Athens.